The BigRedBatCave: The new Wargames Bloggers Quarterly is published! 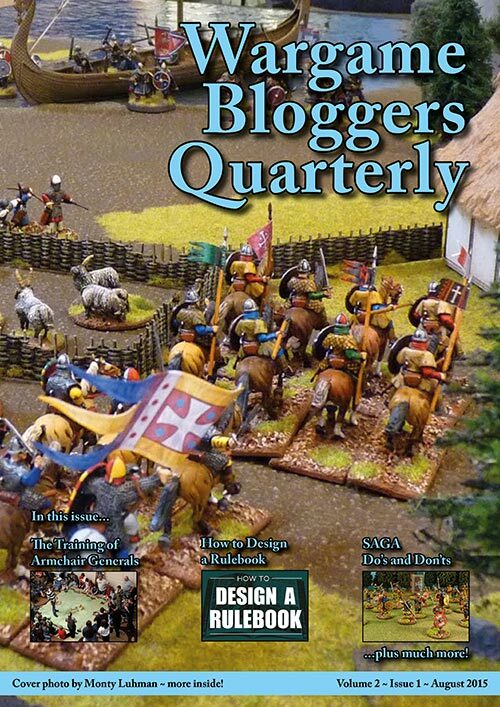 The new Wargames Bloggers Quarterly is published! Download your free copy, right away!